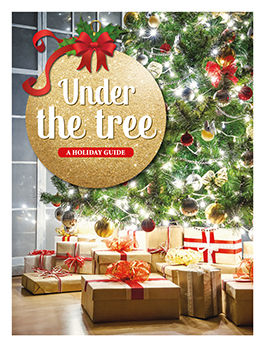 Use the easy SEARCH BY MONTH option to browse Newspaper Toolbox’s current issue and online archives for seasonal material. 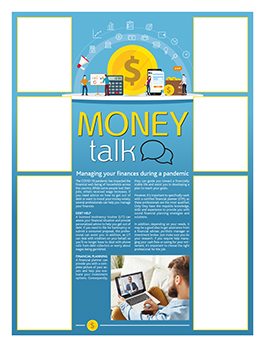 The SAVE TO MY PERSONAL SALES CALENDAR tool is ideal for advertising sales directors when they’re browsing and planning sales strategies. 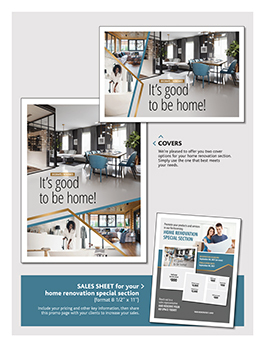 Search through thousands of ready-to-sell templates by advertiser category, subject, and theme, or narrow down your search to find exactly what you need. 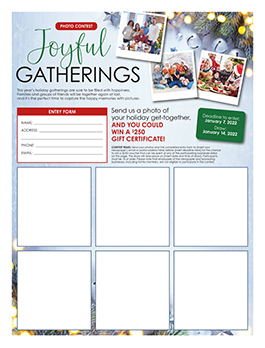 Find ideas for every important calendar event as well as for seasonal activities, cultural themes, and awareness campaigns. 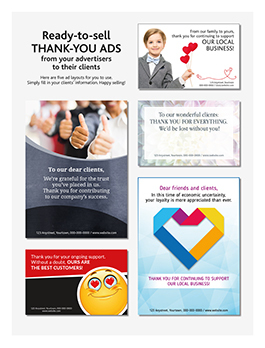 You’d like a tool that will help you sell to potential advertisers? 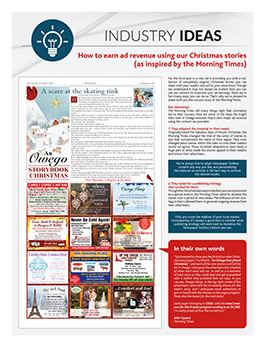 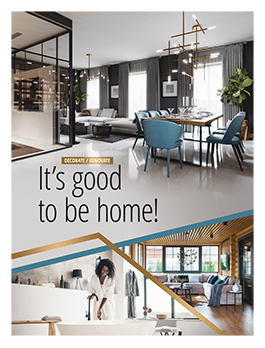 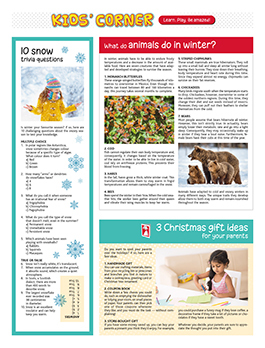 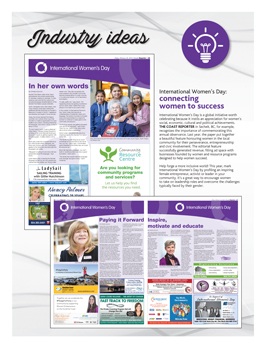 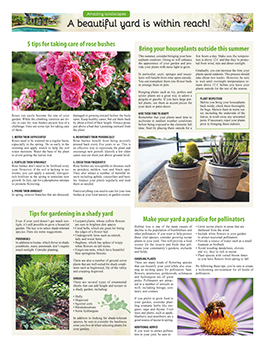 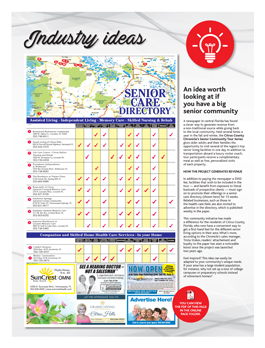 Choose from our growing library of ready-made advertorials for a variety of businesses, professional advice columns, seasonal greetings, ads for your special sections and ready-to-sell ad campaigns. 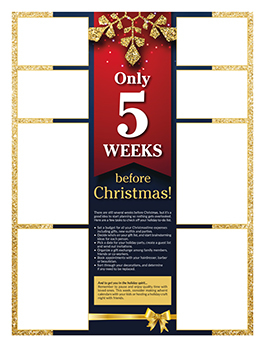 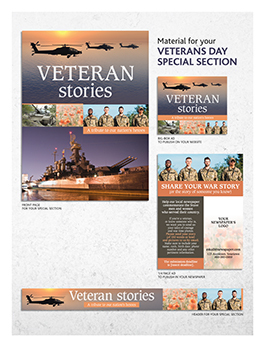 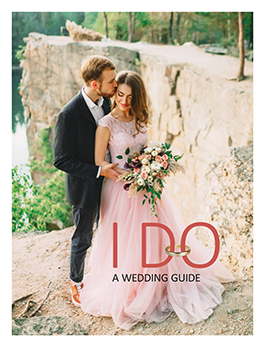 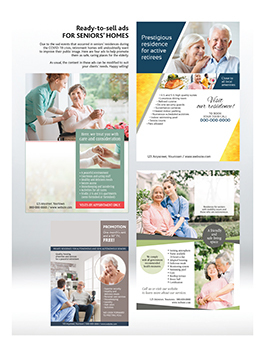 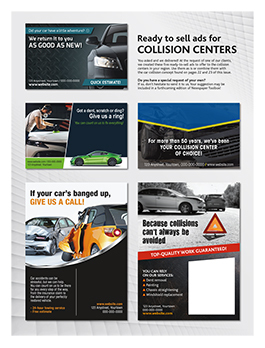 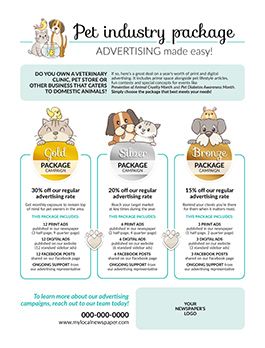 Designed to attract readers and offer superior visibility to your advertisers, packages include creatively designed front covers, top of page banners, and professionally written texts. 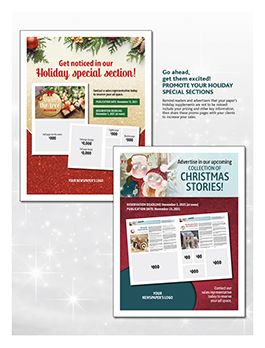 Use our special sections to distinguish your publication and boost your revenues. 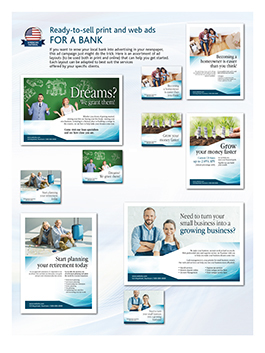 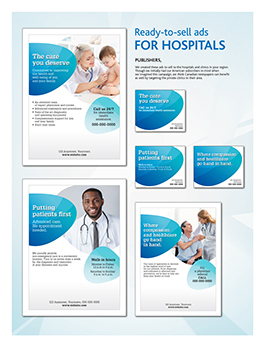 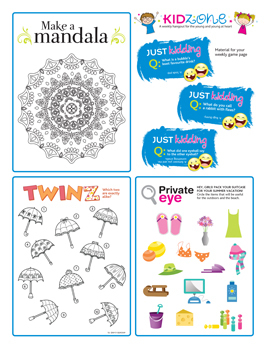 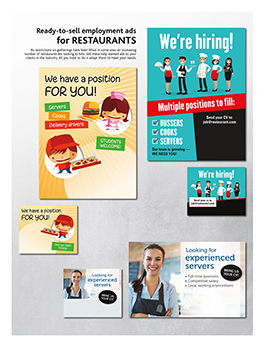 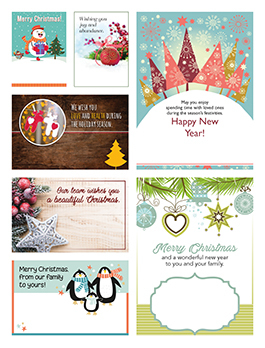 Support your sales efforts with our archive of promotional templates. 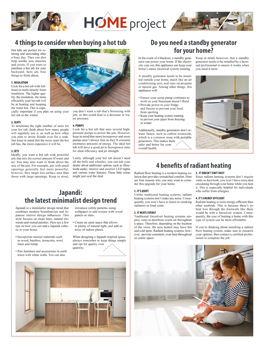 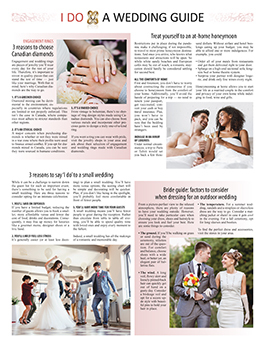 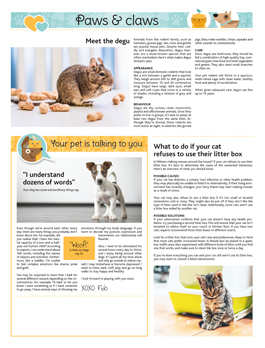 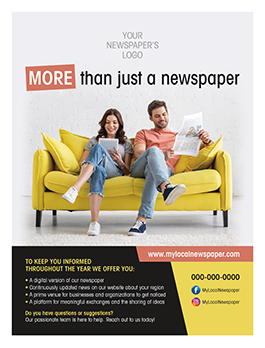 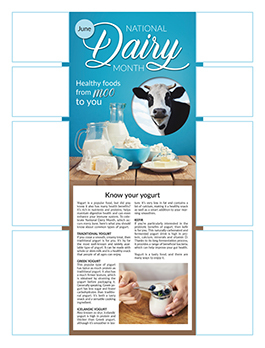 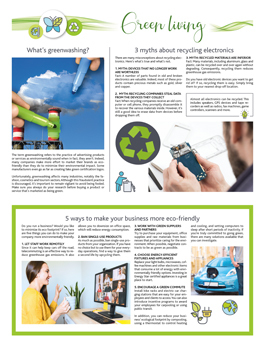 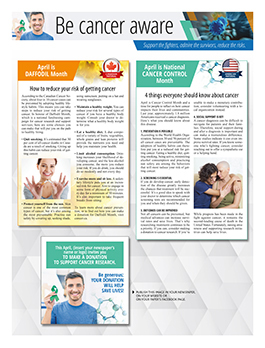 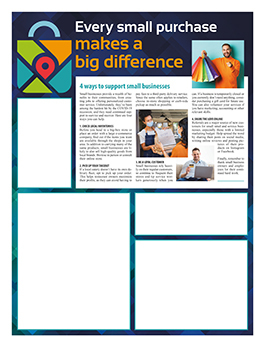 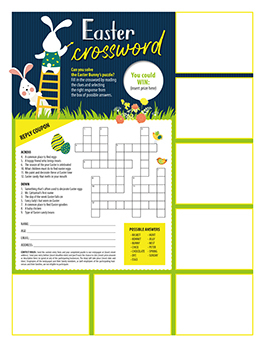 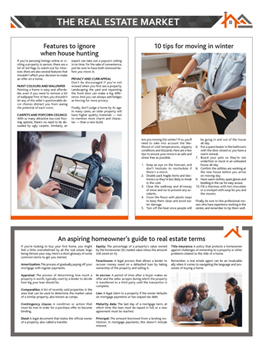 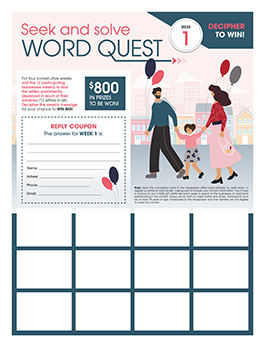 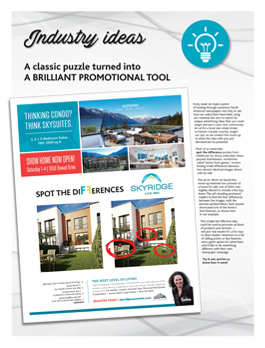 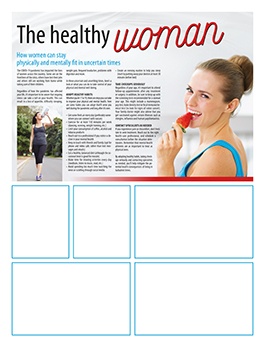 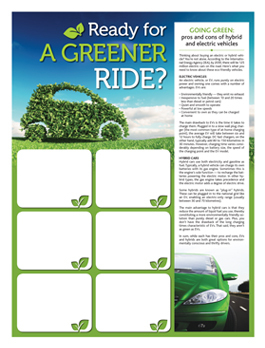 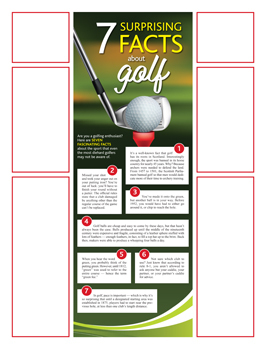 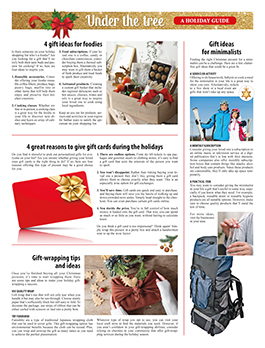 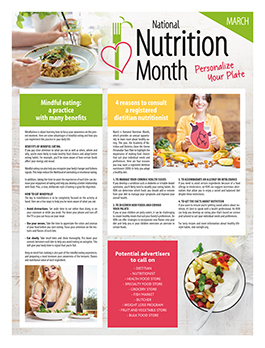 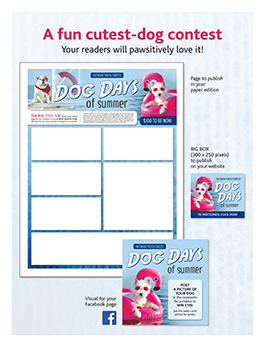 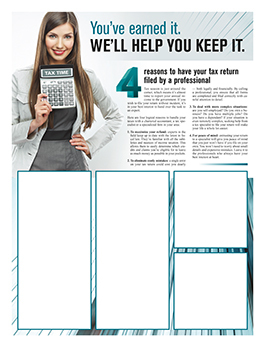 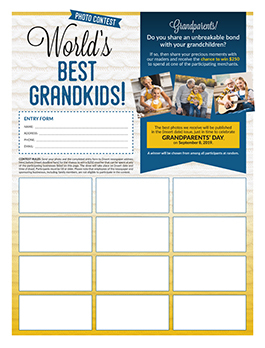 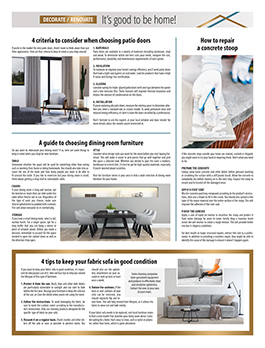 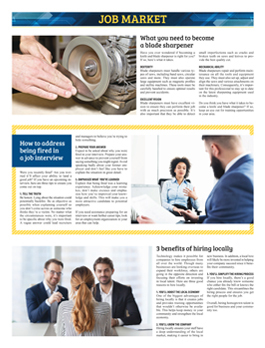 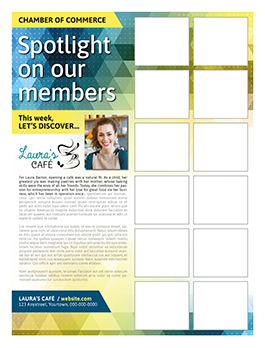 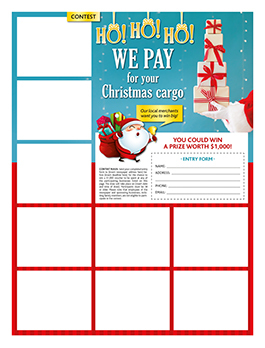 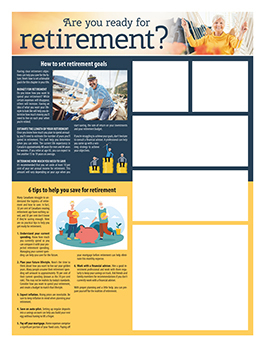 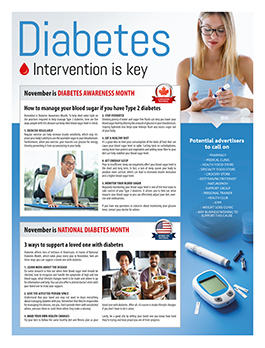 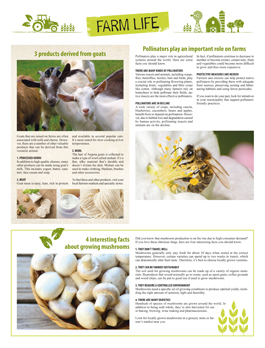 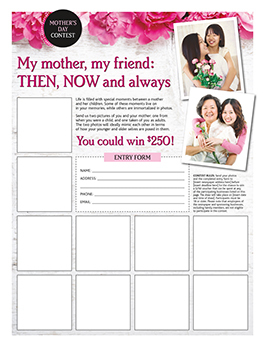 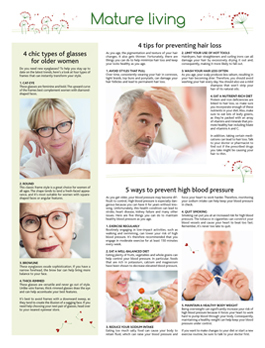 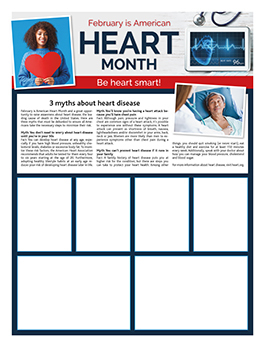 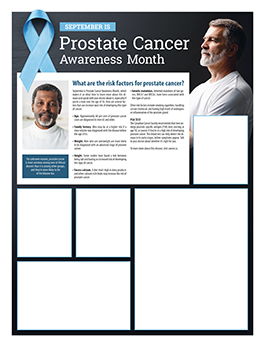 To boost your publication’s visibility, use our ready-to-print layouts and Web and print teasers to promote your theme pages, contests and special sections. 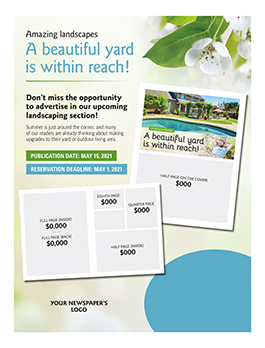 Our ready-to-publish contests are designed to generate optimal revenue and increase reader participation. 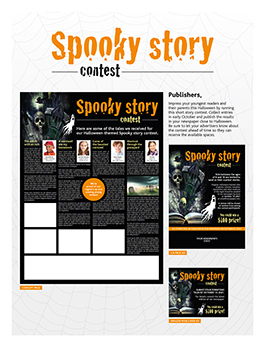 All contests are built around popular themes and include contest rules, prize suggestions, and lists of advertiser categories to call on. 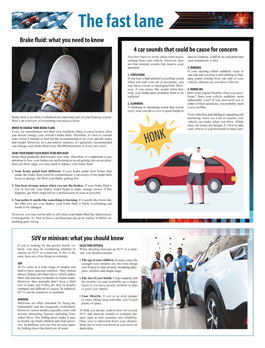 Browse through professionally written texts on any number of subjects, from consumer-oriented coverage of the latest car models to general interest copy on finance, home, health, and much more. 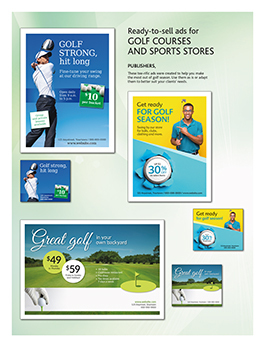 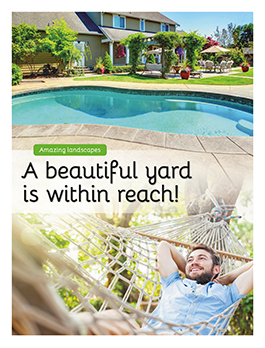 Our timely and informative texts are designed to facilitate advertiser sales, making you the envy of your competitors! 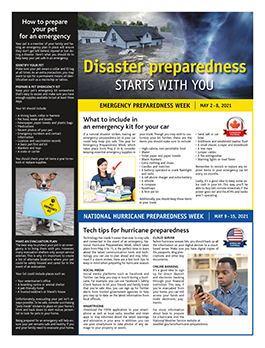 Available in Canadian and American English versions. 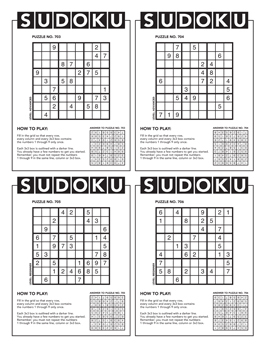 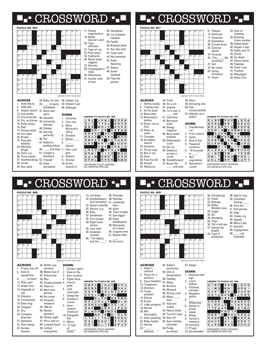 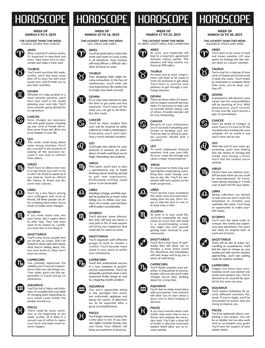 Build more revenue-generating pages with our huge inventory of high-quality crosswords, Sudoku puzzles, and horoscopes. 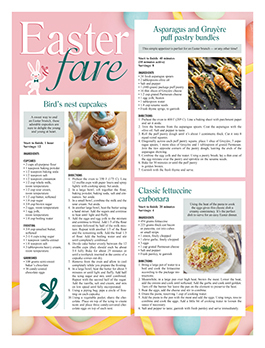 Readers will enjoy our entertaining kids’ pages and delectable recipes. 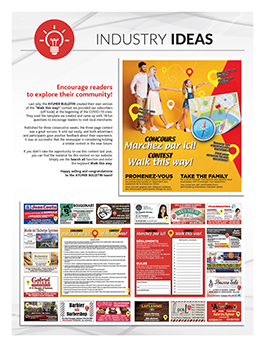 This library of money-making ideas from successful publishers across North America is a treasure chest of resources. 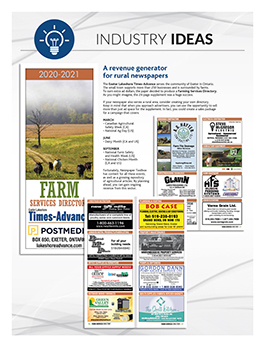 Download PDF files showcasing innovative ideas and learn how other publishers went about creating their own revenue generators.